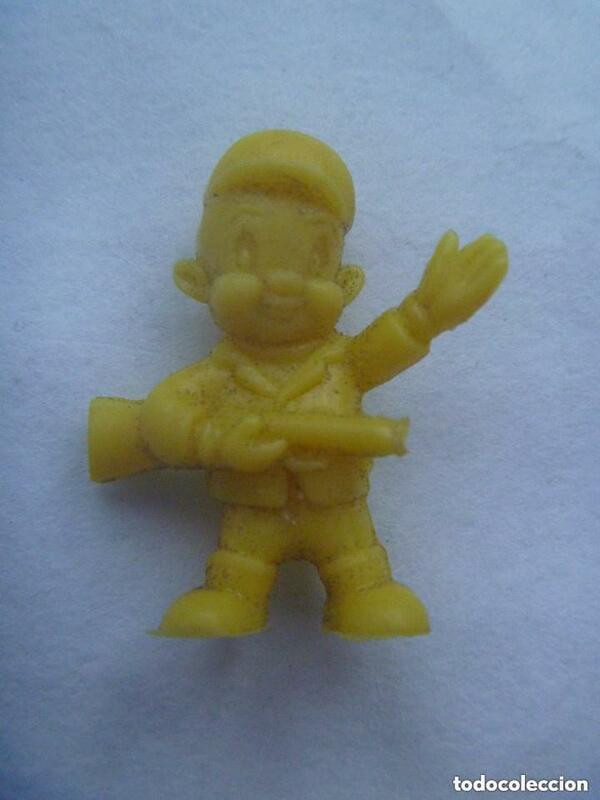 FIGURA DE DUNKIN DE WARNER BROS : CAZADOR. FIGURA DUNKIN AÑOS 60. WARNER BROS.
Hora oficial TC: 16:32:27 TR: 223 ms.